As technology becomes more central to the practice of health care, a greater number of nurses are seeking advanced degrees. An advanced practice registered nurse, APRN, is a registered nurse who has taken additional coursework leading to a higher degree. This can be a Master of Science, MSN, degree or a doctor of nursing practice degree, DNP. With this level of education, a nurse is able to do physical exams, order lab work and analyze it, write prescriptions and instruct patients on how best to maintain their health. 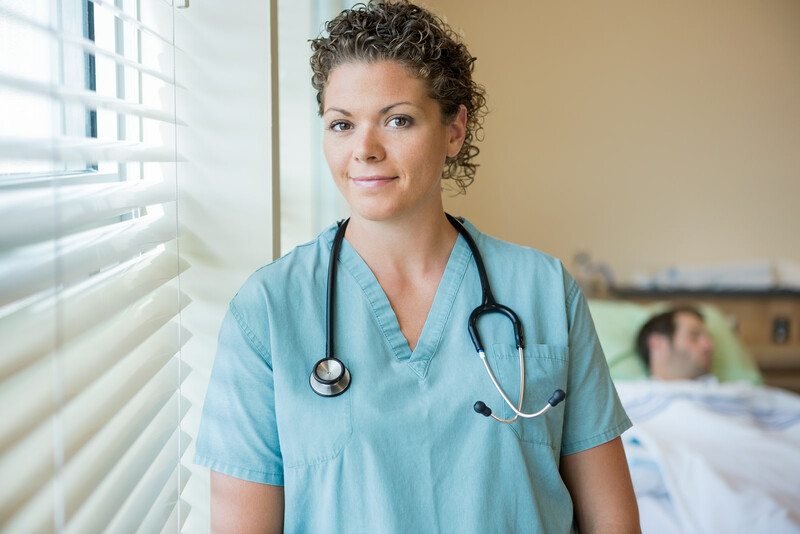 Specific titles for advanced-degree nurses include Certified Nurse-Midwives, Certified Nurse Practitioners, Clinical Nurse Leaders, Clinical Nurse Specialist, and Certified Registered Nurse Anesthetist. They work with specific populations or specialize in the research or academic fields. Advanced degree nurses are helping to make healthcare accessible to everyone. Currently, there are fewer physicians, especially in primary care. But at the same time, there is increasing demand. This is due to the aging population and healthcare reform, with its goal of delivering care to those who were previously uninsured. Also, advances in technology are opening more healthcare jobs that require specialization. Nurses with advanced degrees answer specialized needs and help bridge the gap caused by fewer physicians. The Bureau of Labor Statistics predicts that the demand for APRNs will exceed 30% through 2024, five times the national average. The demand is especially high in rural areas and primary care. For the nurse with an advanced degree, this means excellent job prospects, high pay, the chance to lead and influence policy, and earn respect and recognition in the field. Beyond their degrees and training, APRNs must be effective communicators and have sound clinical decision-making skills. Greater responsibilities and constant advances in medicine and technology mean that APRNs need to be lifelong learners. Their skills must expand beyond the hospital, meeting the challenges in all areas of patient care. An APRN is a manager of patient care in the clinical setting, as well as the educator of the next generation of nurses. That’s why interest is growing in MSN programs, and more schools are adding them. Montana State University on its Bozeman campus offers the MSN curriculum in Montana. The program is five semesters and includes a range of classes. A partial list of classes includes the design of healthcare delivery systems, nursing leadership, advanced health assessment, pharmacology, finances and budgets, and pathophysiology. By the end of the program, the APRN will have the skills to successfully put the specialized learning into practice and to take the certification exam as a Clinical Nurse Leader. The teachers at the Montana State College of Nursing are known nationally for the wide range of their expertise in broad areas of nursing practice. The state offers many opportunities to practice in rural areas. Part of the degree program is a student project. Examples of completed projects include mental health outreach to rural elderly, alternative health practice for healing, rural support groups for pediatric cancer patients and their families, and developing a clinic in a school setting. The graduate will be able to promote health and prevent disease using her evidence-based knowledge, collaborate with other healthcare professionals, understand and practice legal and ethical accountability, and perform her role in patient care with compassion, sensitivity and respect. RN to MSN: Montana State University offers a track for registered nurses with an associate’s degree to obtain a master’s degree in nursing. The program delivers the didactic instruction using distance delivery, which is convenient for working RNs. For most RN-MSN tracks, students are admitted to the graduate program on a provisional basis and finally accepted as graduate-level students after completing foundational courses with a cumulative GPA of 3.0 or above. Direct Entry MSN: Registered nurses with a bachelor’s degree benefit from advanced theory and a wealth of clinical opportunities to expand their outreach and skills to perform in an advanced practice role. To qualify for entry in the direct-entry track, applicants must have a BSN from a nationally accredited institute and a current license to practice as a registered nurse. Most colleges, like the Montana State University College of Nursing, offer classes primarily online for its BSN to MSN degree program, using video- and teleconferencing to supplement the content. On campus meet sessions may be held once or twice every semester. Post-Master’s Certificate: The post-master’s certificate gives those with an MSN the opportunity to expand or change their advanced practice role. The program facilitates the development of clinical skills and knowledge in another area of practice for graduates to strengthen or broaden their learning and abilities and explore a new career. The area of specialty will depend on the university. Applicants must have a master’s degree in nursing and a license to practice as a registered nurse with advanced practice privileges. Submit an application for graduate study and another application to the Department of Nursing. Have a minimum undergraduate GPA of 3.0. Possess a baccalaureate degree in nursing from a nationally accredited institution or an associate’s degree if applying for the RN-MSN track. Complete prerequisite course requirements – statistics, research, and public health are examples. 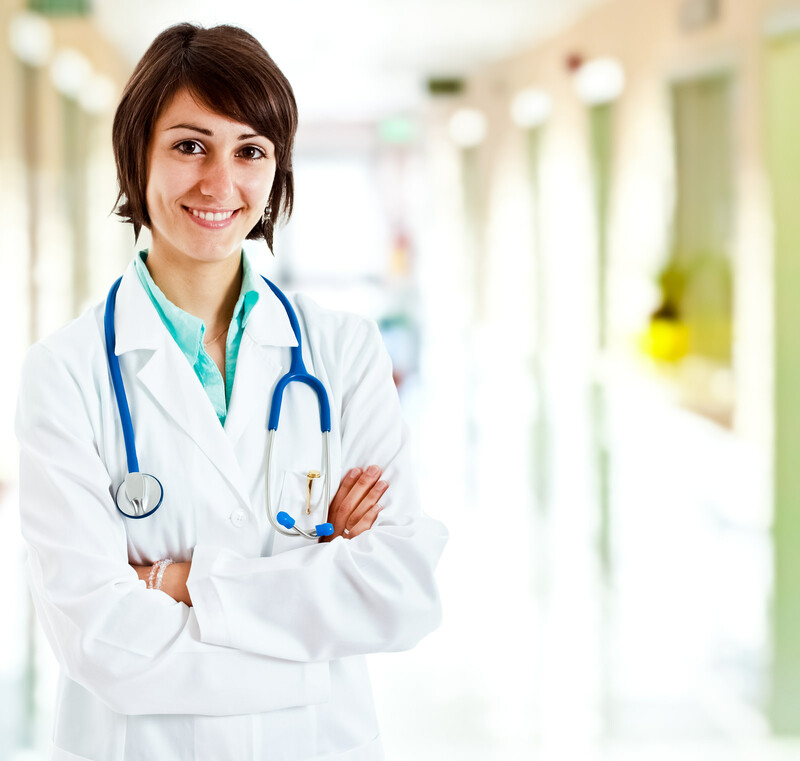 Possess a current, unencumbered license to practice as a registered nurse. Letters of references from professional and/or academic sources. A personal statement outlining career goals for the chosen field of study. Meet the health and background check requirements for the clinical experiences. Review the program’s admission guidelines at your university of choice for specific details such as application deadlines, pre-entry testing, and health requirements. Graduate students carrying a course load of 6 or more credits per semester will spend approximately $2,600 for in-state tuition. Books, supplies, fees, and miscellaneous expenses will bring the final cost to approximately $7,400 per semester or $14,800 per academic year. Scholarships in the form of research assistantships may be available to select students. A full list of scholarships and grant opportunities for graduate students are available on the AACN’s website. 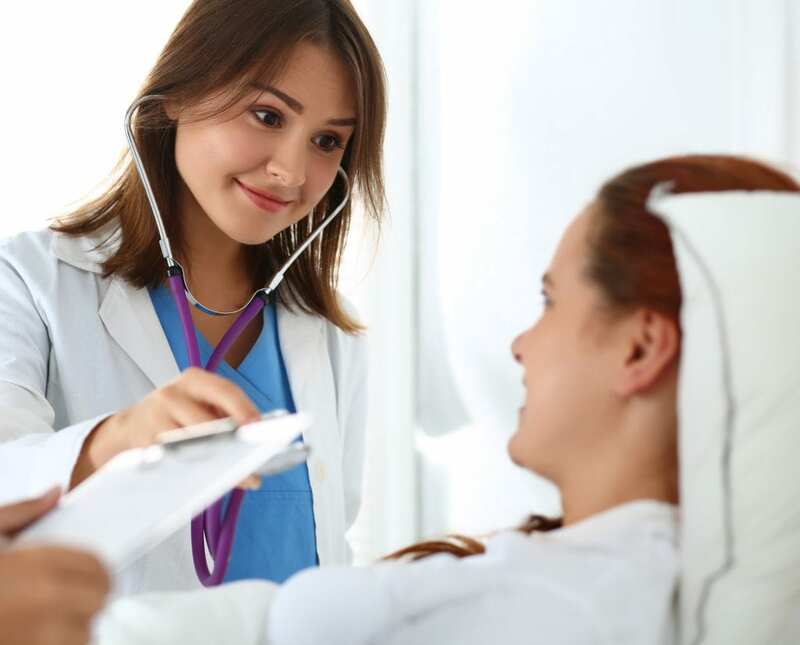 To qualify for the advanced practice endorsement from the Montana Board of Nursing, you must first have a current license to practice as a registered nurse. APRN licensure is available for Certified Nurse Practitioner (CNP), Certified Nurse Midwife (CNM), Certified Registered Nurse Anesthetist (CRNA), Clinical Nurse Specialist (CNS). Initial and credentialing applicants must complete fingerprint background checks as part of the application process. The APRN licensure fee is $75 per APRN certification type. Make check, cashier’s check, or money order payable to the Montana Board of Nursing. Application fees are non-refundable. Current Montana RN licensure or a license from another compact state. Official transcript of advanced nursing education indicating degree awarded and date conferred. Evidence of preceptorship sent from the educational program to the Montana Board of Nursing. Evidence of current national certification in the designated APRN role. The completed Noncriminal Justice Applicant’s Rights form and the fingerprint card. The completed cards must be sent with a check or money order in the amount of $27.25 and made payable to the Montana Department of Justice. Send the completed information to the Montana Criminal Records. The results of the Criminal History Records Information will be released to the Board of Nursing. The Board will mail notification of any deficiencies in the application. The License Lookup on the Board’s website provides up-to-date details on the status of an application. If your name, address, or licensure status changes, you must notify the Board immediately. Incomplete applications expire 12 months after initial receipt by the Board. Your application will be processed and licensed issued after the Board receives the completed application and all necessary documents. Prescriptive authority is available for CNPs, CNMs, CRNAs, and CNSs. The application for prescriptive authority is separate from the application for advanced practice. Have a current Montana RN license with advanced practice endorsement or application for advanced practice. Have graduated from an accredited program. If you graduated less than five years before submitting the application, provide evidence of completing advanced pharmacology, differential diagnosis/disease management, and clinical practice integrating pharmacologic intervention with patient management in your graduate-level course. If you graduated more than 5 years preceding the application, you must complete a 3-credit graduate course or 45 contact hours of continuing education in pharmacodynamics, pharmacokinetics, and pharmacotherapeutics before submitting an application. Submit a completed application with the $100 application fee. APRNs with authority to practice in another state can apply for licensure by credentialing (endorsement) in Montana. Official verification of APRN licensure from all jurisdictions for the two years preceding the request for licensure in Montana. Nursing licenses renew on December 31st of even-numbered years. Applications submitted later than the renewal date will be subject to a late renewal penalty. The renewal fee for standard renewals is $50.00 per APRN certification. Prescriptive authority expires at the same time. The renewal fee is $75. APRNs must complete 24 contact hours of continuing education for every 2-year renewal cycle. If renewing prescriptive authority, you must complete 12 hours of continuing education in pharmacology, pharmacotherapeutics, and/or clinical management of drug therapy. The 12 continuing education hours for prescriptive authority can be applied to 12 of the 24 hours required for general APRN license renewal. You must keep documentation of your continuing education to submit in the event of a random audit.